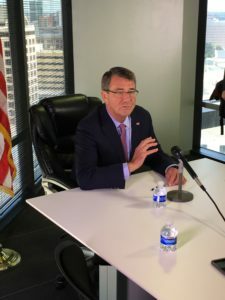 Austin’s selection on Wednesday as one of the U.S. Department of Defense’s innovation hubs is expected to add fuel to the fire of the city’s already red-hot technology sector. 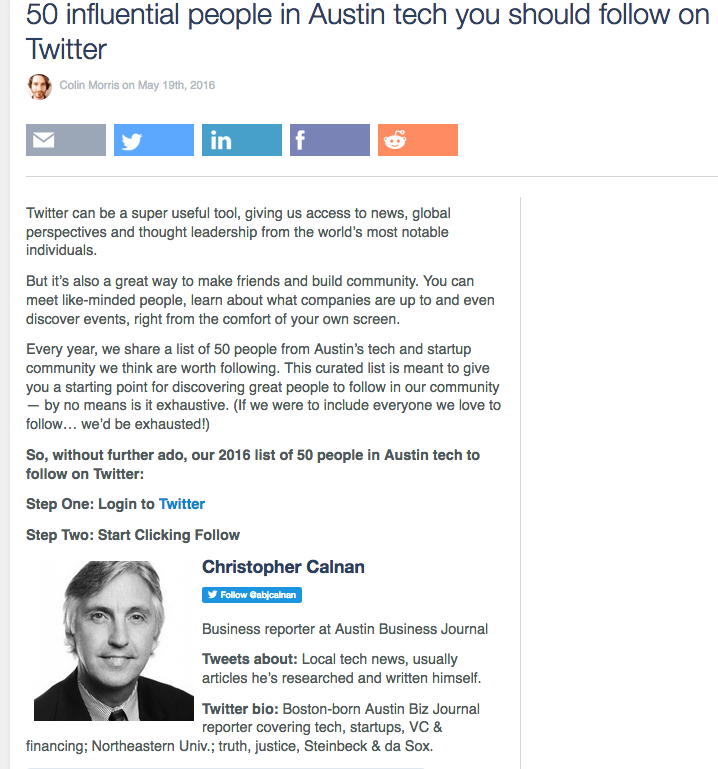 “We have so much forward momentum as far as innovation is concerned that it’s another feather in our cap and validation that we’re moving in the right direction,” Austin Technology Council CEO Barbary Brunner said. Secretary of Defense Ash Carter said Wednesday the DoD spends $72 billion a year on research and development. So a local office for the Defense Innovation Unit Experimental, or DIUx, should put local entrepreneurs and technologists in a position to capitalize on such investment. 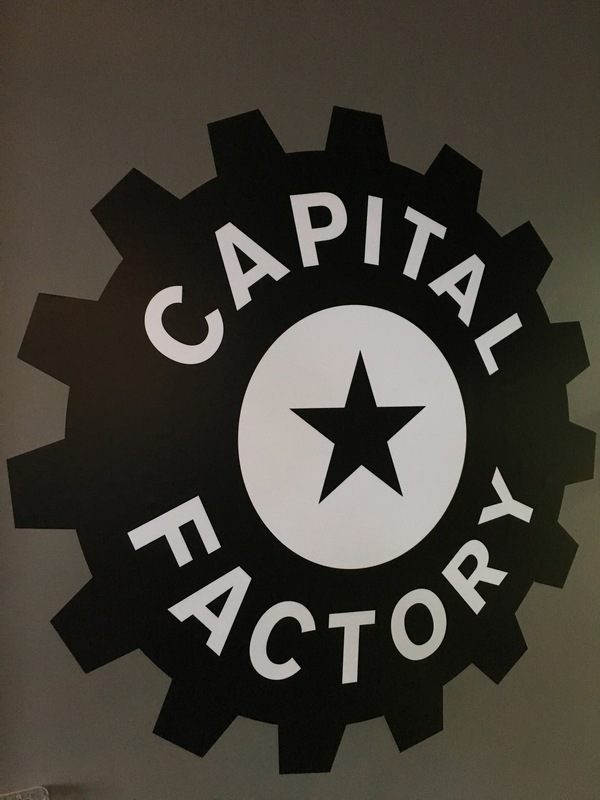 The DIUx will initially operate at the Capital Factory, a combination co-working space and accelerator that encompasses the entire top floor of the Omni Hotel building downtown. It was founded in 2009 and quickly became popular with local tech startups. Dell Technologies Inc. plans to move its annual users conference to Las Vegas in 2017 after holding it for six years at the Austin Convention Center, company officials confirmed Thursday. 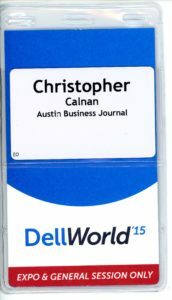 The conference, which the company called Dell World before its acquisition of EMC Corp., is relocating to accommodate the larger number of expected attendees related to the EMC deal that officially closed on Wednesday. 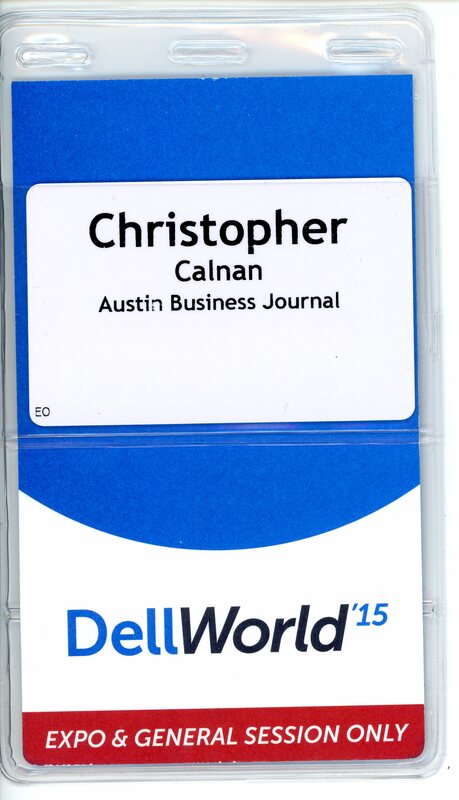 In May, about 12,000 people attended EMC’s users conference in Las Vegas compared with about 6,500 attendees at Dell World in 2015. Dozens of businesses sat silent and dark as 100-degree August heat bore down on a beige, single-story office park in Southwest Austin. It was a sleepy Sunday night and the nondescript warren of commerce on Freidrich Lane appeared an unlikely location to inspire innovation. Inside, however, the city’s game development community came together at the offices of Game Plan Entertainment LLC to test new products, including several virtual reality, or VR, and augmented reality games. Kegs of beer sat on ice as nearly 150 visitors milled about the company’s conventional arcade games while local developers provided test runs of their new products. Instead of rolling balls or sliding disks, the latest games require headsets and hand-held controllers — everything else is created virtually by the software. And that’s why Austin game development is gathering momentum again. VR is fueling a demand in Central Texas for development companies and is attracting investors looking to capitalize on the new technology. 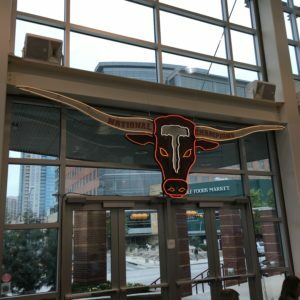 Meanwhile, a local entrepreneur is relaunching an annual game conference in Austin, a downtown accelerator plans to launch a special VR section, and a development company is considering creating a hub for game development in North Austin. 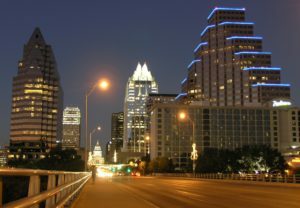 Austin’s chief innovation officer, Kerry O’Connor, made one of her first post-appointment public appearances at the Capital Factory in March 2014. The business accelerator and co-working space popular with local technologists provided an audience eager to learn about what O’Connor planned for the city’s new Innovation Office. 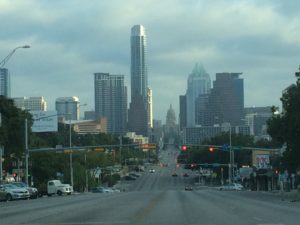 But answers about proposed Austin projects were scarce as O’Connor repeatedly referred to her work with the U.S. Department of State and Washington, D.C. That’s perhaps understandable — it’s difficult to forecast the future when you’re fresh to a new job and organization. More than two years later, the Innovation Office has yet to file a progress report with the city, its headway is mostly nebulous to many outside observers, and it’s getting mixed reviews from city officials and technologists alike. 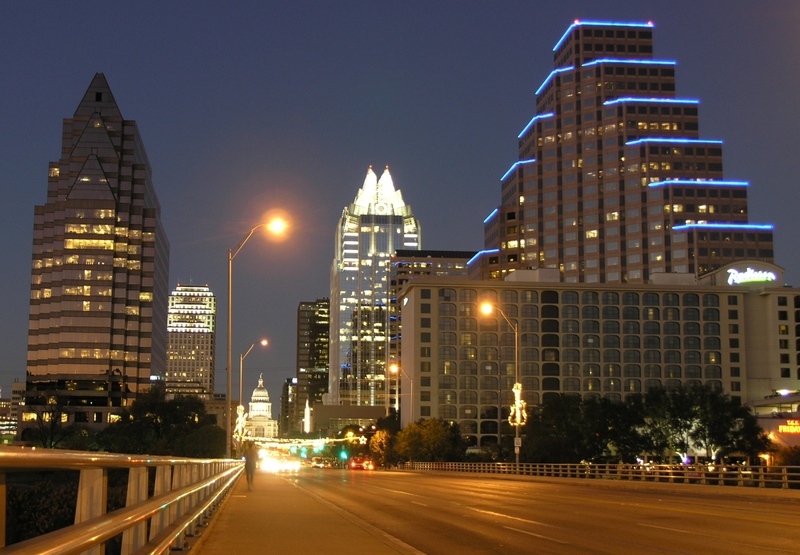 Meanwhile, the office’s budget has nearly doubled as O’Connor organizes travel to cities such as London and Toronto, but not to similar innovation offices in Houston and San Antonio. As some observers praise its work and refer to O’Connor as a “silent leader,” others said she has become largely isolated ­— maybe even absent — from local and state communities. Imagine where you would go to dinner if one of the largest financial services companies in the world just offered to acquire your one-year-old startup. For serial entrepreneur William Hurley, the choice was the decidedly unpretentious Chili’s Grill & Bar at the Love Field airport in Dallas. It might not seem like the appropriate setting for such an auspicious event but Hurley, the CEO of Honest Dollar Inc., had few choices. 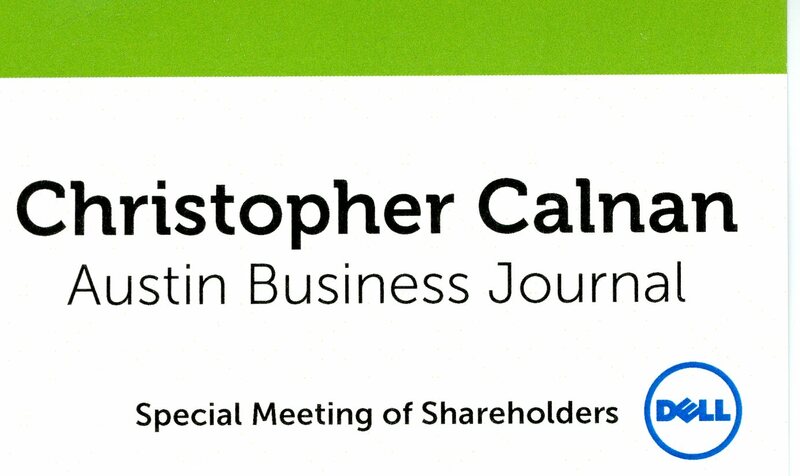 It was November 2015, and Hurley and Chief Strategy Officer Anthony Bunnell had just returned to Texas after spending a grueling day answering questions about their business model — ostensibly for a Series A round of funding — during three separate meetings at the New York headquarters of Goldman Sachs Group Inc. While walking through the Virgin America terminal on their way home, Hurley returned a phone message from Goldman Sachs Managing Director Manju Madhavan. That was when he learned about the prospect of being acquired. After the call, Hurley told Bunnell they needed to talk. They went to the airport Chili’s and ordered strawberry margaritas. The sun is setting on the Chaotic Moon brand. Fjord, previously headquartered in London, has 19 offices worldwide. 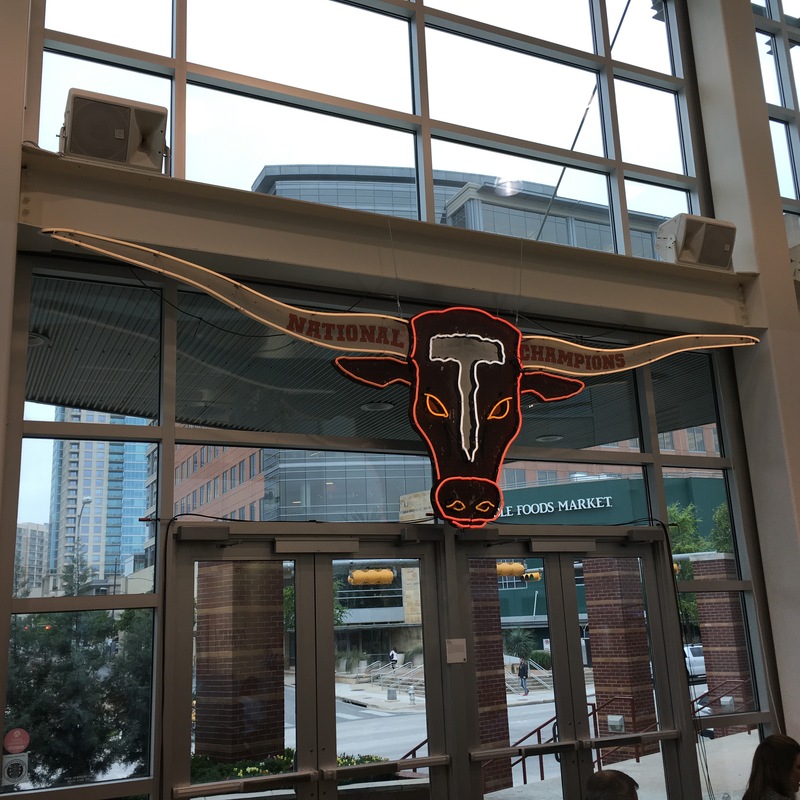 Chaotic Moon, which was founded in 2010, operates in downtown Austin and Dallas with about 100 employees, according to the posting. It indicates that the Fjord merger is scheduled to be completed in October. Chaotic Moon Managing Director John Fremont couldn’t immediately be reached for comment. 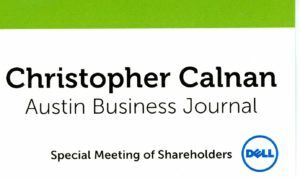 The Austin CEO who laid off half his employees in April said he hired too many workers in an effort to grow the company quickly. Clark, who caught flak on social media last month when readers learned how the layoffs went down, wrote that he laid off 32 of his 62 workers to get Amazing Academy to the proper size. The portion of total revenue generated by personal computers at Dell Inc. has risen 10 percentage points in the past year even as the company is looking to diversify beyond the slumping PC market. In fiscal 2016, Dell reported generating 65 percent of its revenue from PCs compared with 55 percent in fiscal 2011. The Round Rock company’s client solutions business unit, which is mostly desktop and laptop computers, reported producing 68 percent of Dell’s net revenue during both fiscal 2014 and fiscal 2015, according to a filing with the U.S. Securities and Exchange Commission. They call it a factory, but visitors won’t hear any clanging of machinery except possibly the soda machine. 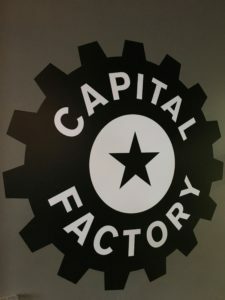 On a drizzly Tuesday morning at the Capital Factory ­— the business accelerator and co-working space in downtown Austin — high-top tables in a kitchen featured cards with names of veteran business people scheduled to mentor younger entrepreneurs. In a larger adjacent room, entrepreneurs and technologists were scattered along four long tables and stared into laptop screens while sipping assorted beverages. A framed Lyle Lovett poster adorned one wall, and the words “truly the center of gravity” covered a wall mural at the end of the room near rows of brightly painted storage lockers.